With its powerful, motor sport-inspired looks and high-performance technology, the BMW M4 GTS has its sights set squarely on the race track. A lap time of 7.28 minutes around the legendary Nürburgring-Nordschleife, the world’s most exacting race circuit, is a clear statement of this special-edition model’s exceptional abilities. 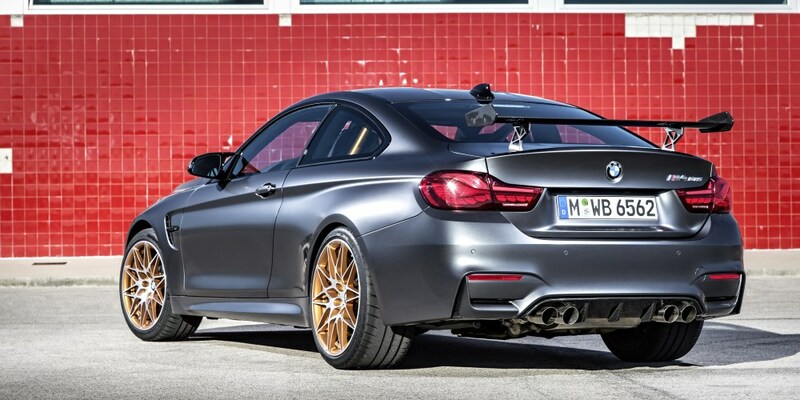 At the same time, the sharpest BMW M4 of all - like its BMW M stablemates - can also hold its own on public roads. 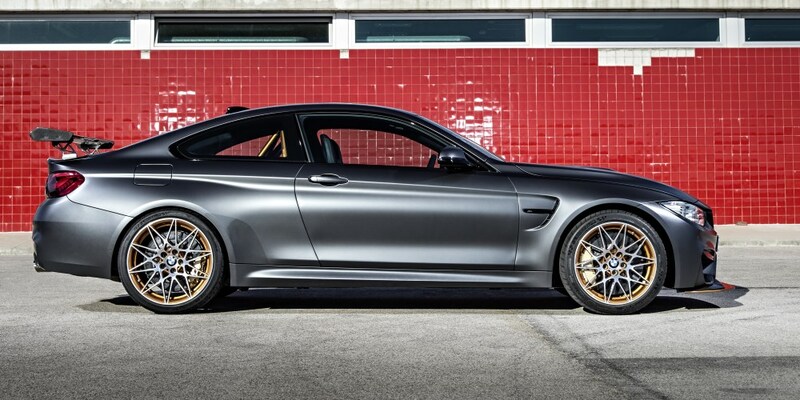 BMW M GmbH is launching the BMW M4 GTS in a special edition limited to 700 units to celebrate the 30th anniversary of the BMW M3, which has been in production since 1986. In so doing, it is highlighting the innovative flair of the BMW M engineers in developing trailblazing M technologies on the powertrain, chassis and lightweight construction front. 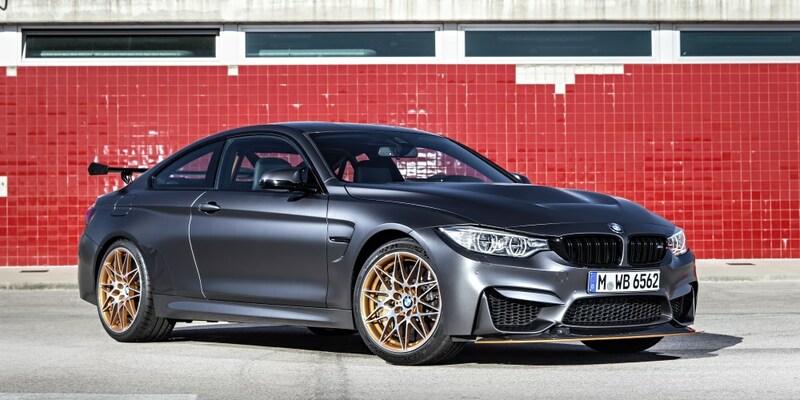 The first high-performance special edition in the M3/M4 model range will also be available for the first time in the important North American market. 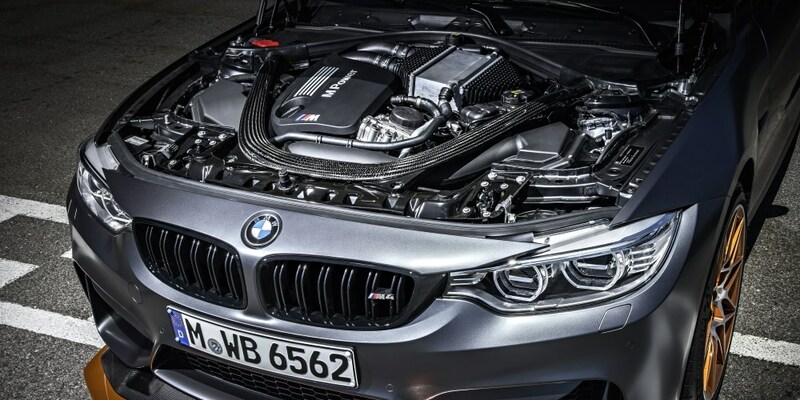 At the heart of each and every BMW M model is its engine. The BMW M4 GTS uses the multi-award-winning six-cylinder in-line turbo engine from the BMW M3/M4, but adds innovative water injection technology to give the 3.0-litre unit a substantial power boost. 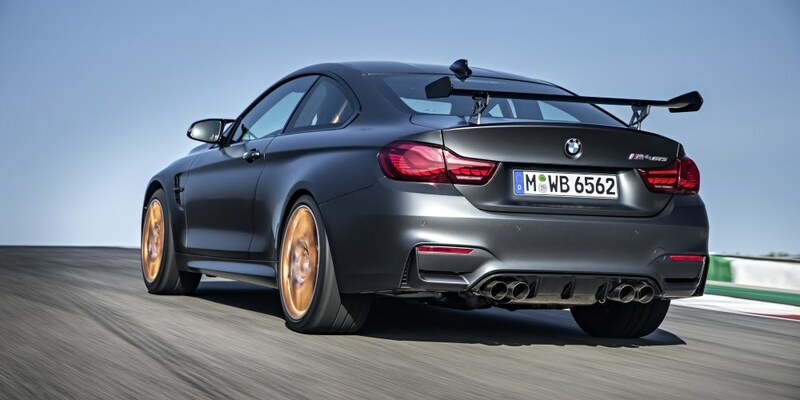 The water injection system raises the engine’s output significantly - to 368 kW/500 hp - and increases torque to 600 Nm (442 lb-ft), yet still keeps fuel economy and CO2 emissions at the level of the BMW M4 Coupe (8.3 litres per 100 km* [34 mpg imp], 194 g/km*). 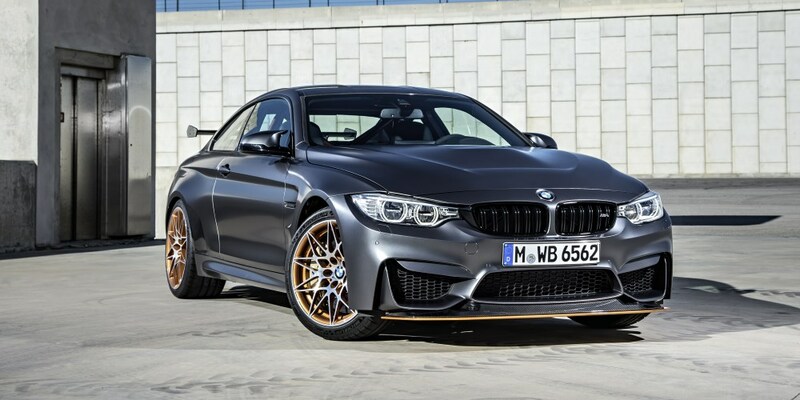 This makes the BMW M4 GTS the most agile, radical and dynamically potent model in the range. It races from a standstill to 100 km/h (62 mph) in a mere 3.8 seconds and hits a limited top speed of 305 km/h (189.5 mph). Intelligent lightweight construction allows the BMW M engineers to limit the car’s DIN kerb weight to 1,510 kilograms (ECE kerb weight: 1,585 kg). Its outstanding weight-to-power ratio of 3.0 kg/hp provides the perfect platform for a highly dynamic driving experience. The rigorous weight-saving measures extend through both the interior and exterior of the car. Inside, carbon-fibre bucket seats, a lightweight centre console, the lightweight construction of the rear seat panelling and boot area partition, and special lightweight door and side panel trim, including door pull loops in place of solid door handles, are clearly visible indications of the designers’ commitment to weight-saving. The rigorous application of lightweight design can also be seen in details that are out of view. The instrument panel bracing tube is made from lightweight carbon fibre. And on the outside of the car, the newly designed bonnet, roof and adjustable front splitter are also constructed from carbon-fibre-reinforced plastic (CFRP). The adjustable rear wing, too, is cut from this light but extremely durable high-tech material. It rests on intricate, CNC-machined aluminium mounts fixed to the CFRP boot lid which likewise demonstrate how every detail, no matter how small, has been honed to minimise weight. Teaming up with the diffuser - again, made from carbon fibre - below the rear bumper, the rear wing optimises the flow of air and reduces lift at the rear axle. The exhaust system has a titanium muffler, which allows a weight saving of 20 per cent. Its emotionally rich soundtrack fits the M profile perfectly and envelops the inside and outside of the car in the ambience of the race track. The L-shaped rear lights are just as distinctive as the design of the headlights. 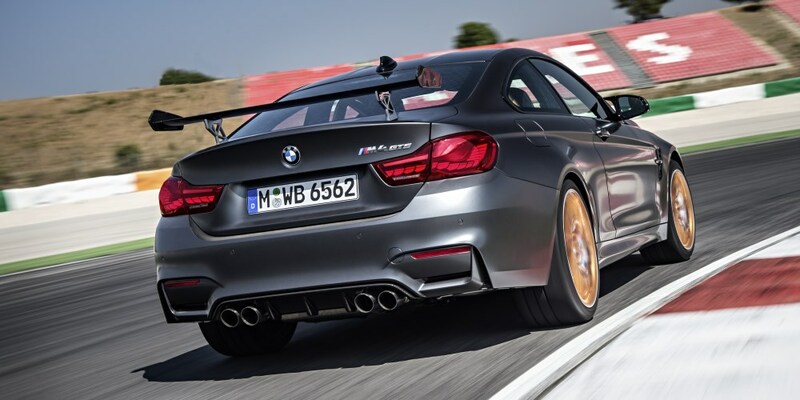 Indeed, innovative OLED rear lights will make their series-production debut in the BMW M4 GTS. OLEDs (organic light-emitting diodes) are a new kind of light source that light up over their full surface with a very homogeneous effect - unlike LED units, which emit their light in the form of points. The flat design of OLEDs (they measure just 1.4 millimetres in height) and the ability to trigger individual light modules separately open up fresh possibilities for lighting concepts and exudes the presence of exceptional precision. As such, the tail lights underline the width of the rear end, lend the car an even more eye-catching and powerful appearance and ensure it cuts a stand-out figure in both the light and dark. ** Not available on the US version.